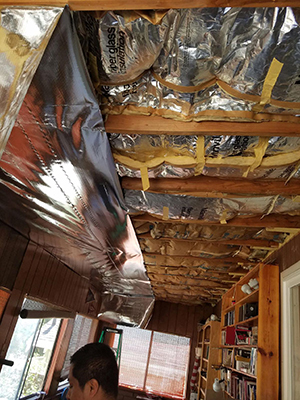 You may not realize it right away but getting the proper insulation installation service from the right insulation company is crucial to the comfort you'll feel at home. When your home is well insulated from the outside environmental extremes, you'll enjoy a constant comfortable temperature indoors. You won't have to freeze up when it's cold outside nor will you suffer heatstroke when it's sweltering hot. You'll be cradled in a tame, comfortable temperature that remains relatively constant. When you feel cold, you'll probably turn up the heater or adjust the thermostat to make your indoor climate much warmer. Conversely, when it's really hot outside, you'll probably turn your AC on high or adjust your thermostat down to a comfortably cool temperature just so you could relax. By doing any of these temperature controlling measures you're sure to incur higher energy expenditure. While an effective residential insulation may not completely eliminate the need for using the AC or the heater, it will drastically change the way they're used. For instance, if you don't have insulation you'll probably use your AC for 3 hours in the afternoon set at high to ensure that you'll feel comfortably cool – on the other hand, if you have insulation, you'll probably only use it for 2 and a half hours at a medium setting. This shift in energy expenditure directly translates to lower energy bills. If you want to reduce your energy bills by as much as 30%, then contact us and we'll help you reach your goals. 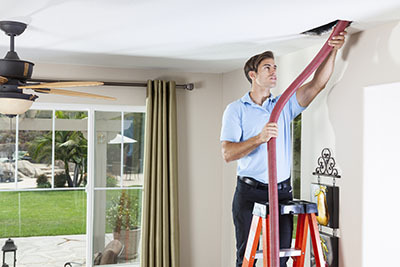 We'll provide installation for homes that are currently being constructed or remodeled. 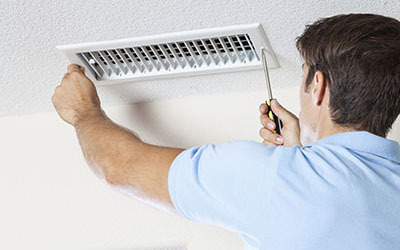 We'll even perform insulation removal for homes that require retrofitting.